The Aveda Cooling Oil Rollerball provides cooling refreshment to skin. Contains cooling aromaology with certified organic peppermint, blue camomile and naturally derived menthol to refresh the senses. 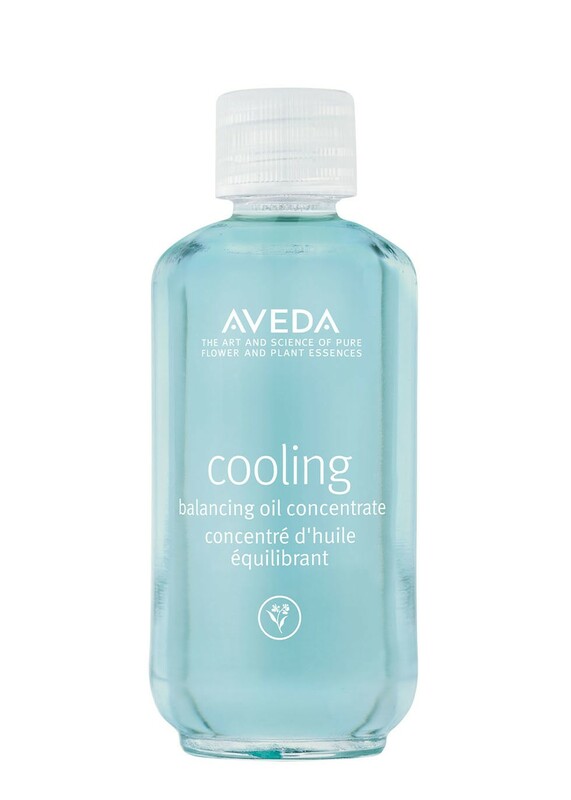 Aveda's Cooling Balancing Oil is available at Aveda Experience Center Summit Mall.